Simply put, Delia Outdoor Advertising is the best! Sharrod and his team are a pleasure to work with. They always go above and beyond to help, exceeding our expectations every time. If you ever need outdoor advertising ... Delia is the sure way to go! 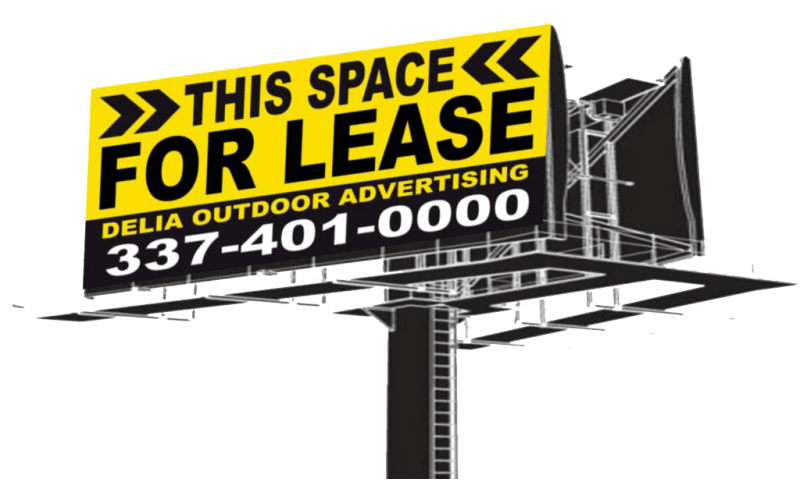 Delia Outdoor Advertising is organized, easy to communicate with, responsive and produces quality work. We are pleased to have them on our marketing team. Westgate Church in DeQuincy is more than pleased with the billboard that Delia Outdoor Advertising designed for us! We have had many compliments from the constituents in the city and have enjoyed the advertising exposure with the new board! Thanks to this upstanding company for helping to make our marketing strategies a possibility! The Delia Outdoor board we have on Hwy. 1256 in Sulphur has really been instrumental in driving visitors to Creole Nature Trail Adventure Point. And Sharrod is so wonderful to work with…very responsive and on the ball! 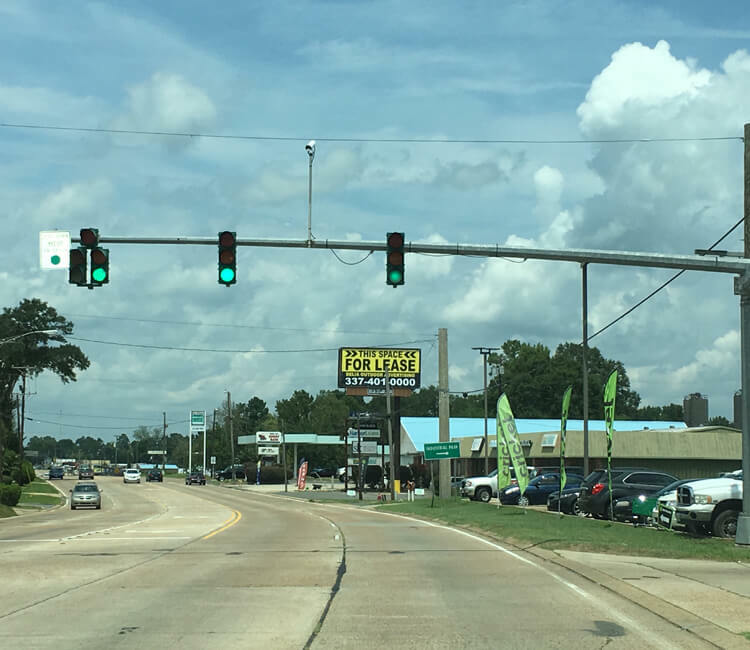 Our Leesville customer base is vital to Jay's Carpet One, and Sharrod with Delia Outdoor Advertising has found an effective way to communicate visibility to the Vernon Parish Community. As a small business owner, lam excited about being able to partner with a reliable and trustworthy service - the bill board is well maintained and updated. Location is everything! 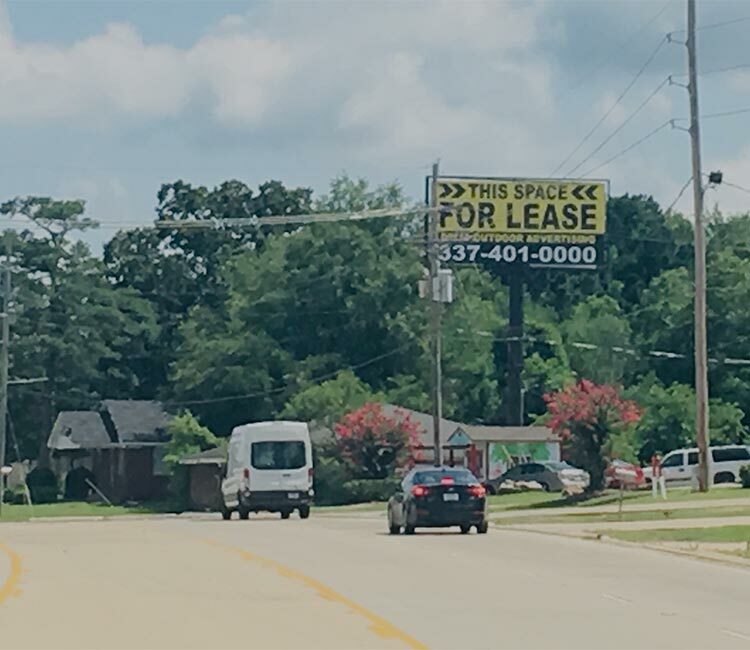 I have received only positive feedback about our bill board in Leesville with Delia Outdoor Advertising and look forward to further advertising opportunities. 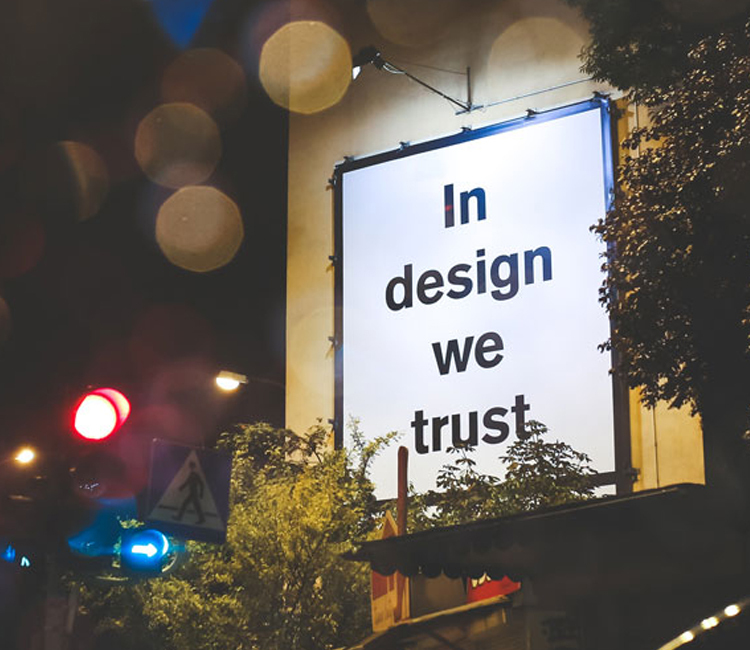 Copyright © 2019 Delia Outdoor Advertising All rights reserved.